Just as professional athletes respond well to certain coaching tactics, so too can employees positively react to the sales training and coaching help that they need to succeed. With this in mind, there are usually three key signs that coaching might be the right solution. The Sales Rep Asks for Help. -- When an employee shows the initiative to approach their sales leader, it is a tell tale sign that they want to actively improve their performance. For example, the sales rep might have noticed that his or her numbers are slipping. Conversely, they might have discovered that they're is terrible at acquiring new clients. No matter the reason, when an employee shows initiative (without prompting), then it should be rewarded. If nothing else, a motivated employee is always good for moral, can help to build a strong company culture, and is often the glue that holds the team together. The Sales Rep's Numbers Have Fluctuated Recently. -- It's important to note that sales coaching is different than sales training. In this vein, sales training is typically reserved for employees who need to learn new skills or how to use new sales tools. Conversely, sales coaching often has the best results for middle-rung performers, which means that if your employee's sales numbers are fluctuating, then they might be the ideal candidates for coaching. Through sales coaching, you can help your sales team members to identify a) why their numbers have gone down, b) what new skills they can learn in order to improve their numbers, and c) how they can enhance their current skills to bolster their numbers. The Position Has Experienced High Turnover. -- Coaching might be dedicated towards individuals, but that doesn't mean that it can't apply to your entire team. For example, if you have noticed that certain sales positions have high turnover rates, then you might want to invest in sales coaching. 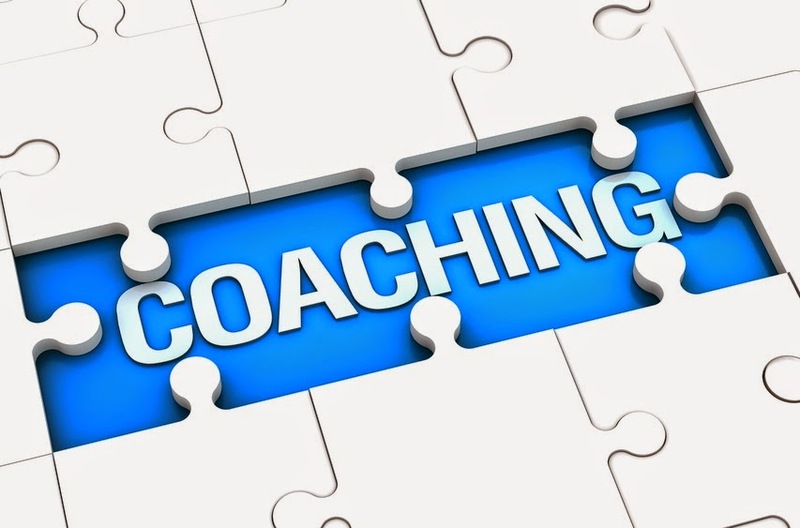 A coach can help to accurately determine the cause of the high turnover rate. For example, maybe employees feel as if they aren't receiving the appropriate training at the start of their tenure, which subsequently leads to feelings of frustration and disappointment. The coach might also discover that unrealistic goals have been set, which is why employees are more likely to quit. No matter the reason, a coach can help you to reduce the high turnover rate by providing the individual guidance needed to help all sales professionals be successful in their positions. You can't force a square peg into a round hole, just as you can't force every member of your sales team to become a top-tier performer. With this in mind, there are a few tips to keep in mind as you weigh the pros and cons of spending the funds needed to coach a sales rep vs. transitioning them to a new role or out of the company entirely. The Sales Rep Is Not Motivated. -- By its very nature, sales requires motivation. The person purchasing your company's product or services must be "motivated to buy," just as the employee must be "motivated to sell." When employees aren't motivated, coaching often doesn't work. The pure and simple fact is that if an employee doesn't want to improve, then no amount of coaching can make them improve. As a manager, it will be your job to have a serious heart-to-heart with the employee to determine if they want to stay with the company (and if they do, what role would be a better fit?). The Sales Rep Is Only Motivated By An Incentive Or Contest. -- An employee who is only motivated by a reward is not in the right position. After all, incentives and contests are meant to inspire sales representatives to go the extra mile, not motivate them to do their actual job. In other words, the employee shouldn't be motivated to perform only when there is an incentive on the other end besides commission. Much like the donkey will eventually stop following the elusive dangling carrot, so too will the employee inevitably stop responding to the potential reward. In this vein, employees who are only motivated to succeed when there is an additional monetary or other type of reward will not benefit from sales coaching, since it is not a matter of improving their skills. At the end of the day, only you can decide if the employee will benefit from sales coaching, transitioning to a new position, or being let go. By speaking honestly with your employee, you can more readily determine if the lack of performance is due to a weakness in their skills or a behavioral / motivational issue that will not be resolved through coaching. In conclusion, as a general rule of thumb sales coaching works for sales professionals who want to actually improve and have a learning posture. If an employee isn't motivated to improve, then all of the coaching in the world can't make them a better sales representative. I'm a good coach, but even I can't coach the uncoachable.